See widespread SPCA, HSUS, Humane Society, animal shelter and animal rescue fraud in these actual income-expense financial charts. 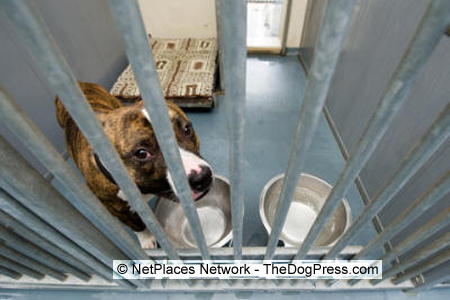 Humane organizations demean dog breeders to pump up donations by generating sympathy for shelter dogs they claim to help. TheDogPress.com has exposed a lot about the Humane Society Of The U.S. and the SPCA but this financials chart raises questions about the validity of other major groups using “help the animals” fund raising to defraud contributors. Humane Watch says “HSUS doesn’t run a single pet shelter anywhere, so it’s not as if “direct care” simply means long-term care of dogs and cats." The fact is, HSUS rescues are often dumped off on other groups for longer-term care and adoption. We thank HumaneWatch.org for exposing HSUS’s nebulous claim because it leads to a startlingly clear conclusion about how animal owners are being scammed for donations! This 2014 chart provided by Humane Watch exposes the immense amount of $$$ the Humane Society Of The U.S. takes in by “benefitting from name confusion”. Read, and realize these are compelling reasons to verify and then donate to your local animal shelter or rescue group. These financial reports prove what TheDogPlace.org has said since 1998 about many "rescues" and animal shelters. 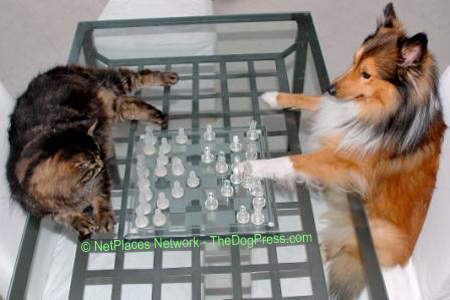 We have always advised – go to your LOCAL shelter, check them out and ask for an accounting before you donate! Based on the cost-per-dog information secured by Humane Watch, why would ANYONE donate to any “humane” group other than the local folks that you can monitor??? Do the math: the above figures reveal an average cost-per-animal of $284. Even more revealing, the numbers include healthy kittens/puppies born or dumped at the shelter AND animals taken there specifically to be euthanized. Note which animal shelters kept costs within reason while helping the most animals. 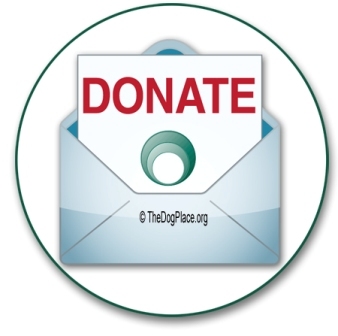 TheDogPress.com advises against donating to any "national" animal shelter. Instead, seek out LOCAL animal rescue and shelter groups. Then visit them at least twice, including a weekday. Meet the people in charge. Affirm that all animals are from local sources and have a look at figures on the kill rate vs. adoption rate. If satisfied that the animal shelter or rescue group is really about helping the animals and the local community, then please give generously! 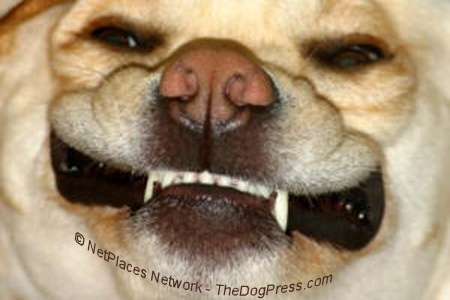 www.TheDogPlace.org has exposed animal shelter fraud and donation scams since 1998. Take a minute to click the links below and then share your newfound knowledge with friends and family. "Animal Rights" employees wreak havoc on people who adopt.